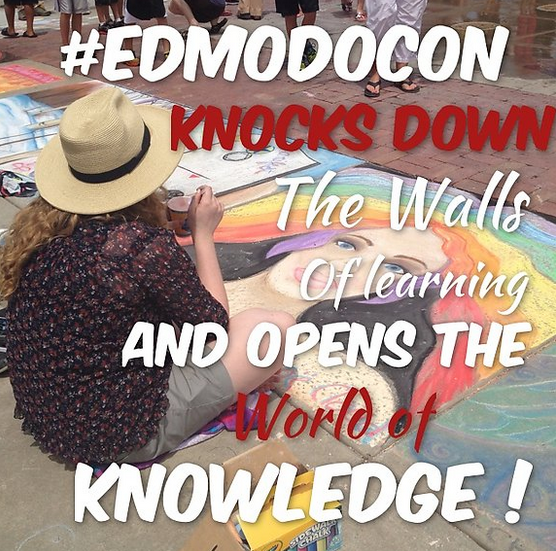 I bet you are asking yourself what is Edmodocon. 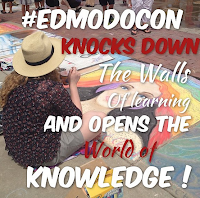 EdmodoCon is an entire day of short professional development sessions on a variety of topics on using technology in the classroom and is sponsored by Edmodo broadcasted in a webcast. I was just one of the 25,000 educators from 170 countries enrolled for this one of a kind conference. There were several viewing parties, where educators got together and participated virtually as group during the conference. I myself was a party of one. During the conference I learned a lot about Edmodo itself. In the past I used Edmodo here and there with a small group of students. Listening to how others have used this powerful online tool inspired me to totally embrace all of what Edmodo can do. I didn't realize how powerful the groups can be within Edmodo. During the conference I kept hearing how kids love to earn badges. During one of the breaks I created Ancient Egypt, Ancient Rome, and keyboarding badges. I plan on creating more and defining how to earn them later this week. In the past I knew about the folders but I wasn't very organize when I uploaded my stuff to the library. During another little break I was able to organize the items I already had thanks to a teacher I was in a chat with and started adding new items that were shared in the community. I didn't have to upload items if someone else already shared it what a concept. I am wanting to do Flipped Instruction with my students so the Edmodo platform just became the right choice for me. 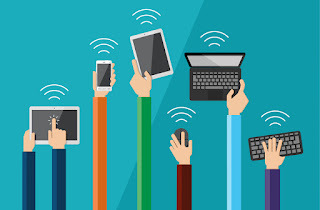 I love the idea that I can connect with classrooms from around the world. Having everything in one place, assignments, quizzes, videos, and etc... will just make my life a whole lot easier. I am also taking "The Challenge" to apply at least one thing I have learned from Edmodocon. I looked at the list of all that have signed up for "The Challenge" and I was 23rd on the list. For the first 500 people who participate in the whole process by completing "Th Challenge" form and completing the form they will share October 1st, will win $100 in promotional Edmodo Store Credit to install and integrate apps in your groups. I am kind of motivated and would love to have the GoAnimate app for all of my students. I use Google Docs in my classroom I had no idea that I could incorporate my already created Google Forms/Docs/Spreadsheets and etc... within Edmodo. This discover with the help of yet another teacher I was chatting with during the conference made my heart sing. You can also embed items. So if you have embed codes they should work wonderful within Edmodo. There was so much information shared I have picked a handful of my favorites to share with you. Make folders in your "Library". Keep organized! Join groups/communities that fit your needs. Use the widget to help turn items on and off with in your groups. Use the Filter to help filter posts. Modify your notifications to fit your needs. Stephanie here, from GoAnimate. Thanks for the mention. We hope you get to use the GoAnimate app in Edmodo this year! If you have any feedback or questions, we would love to hear from you. Please feel free to email us at edmodo@goanimate.com.